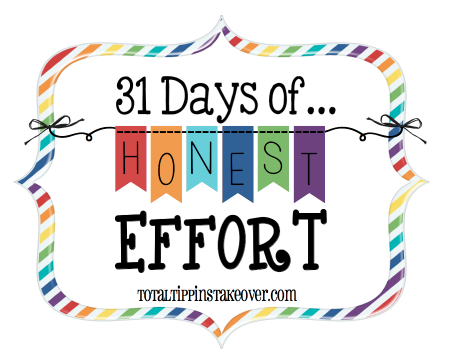 this is day seven and eight in the series "31 days of honest effort"
one of the things i've been trying to put more effort into is telling people how much i appreciate them. i want to make sure others know how grateful i am for their presence in my life and the life of my family. an easy way to do this is by sending "thank you" notes or even "just because" notes. in this day and age it's so easy to send a text, email, or even a facebook message, but i personally believe that nothing compares to a handwritten note. it's a lost art these days, but i'm trying my best to make sure my girls know the importance of writing handwritten notes. 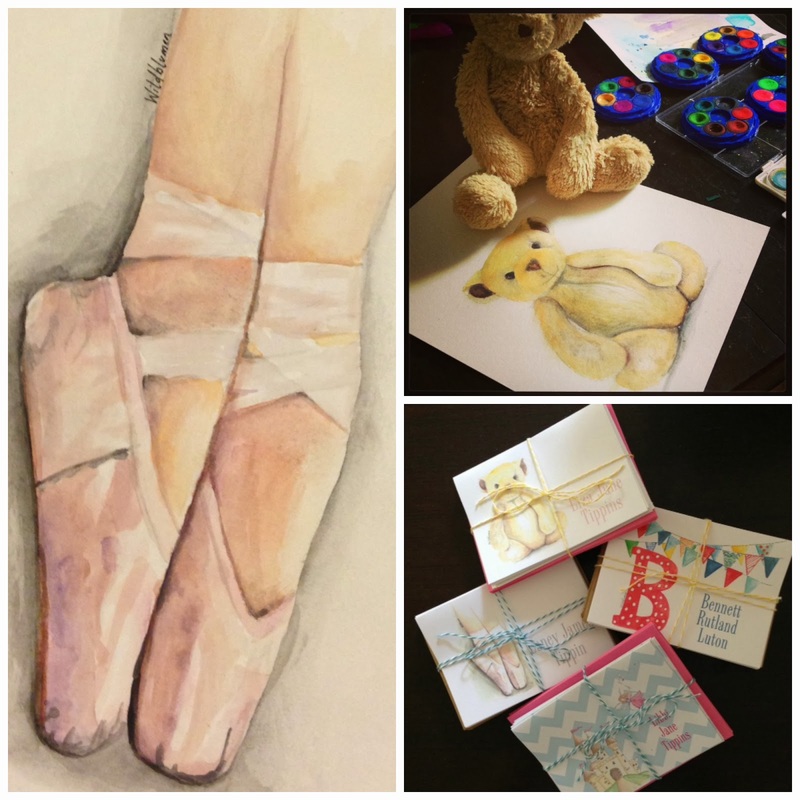 that's why i'm so excited about today's post and giveaway! wildblumen (meaning wildflower in german) specializes in custom watercolor, art, design, and invitations. 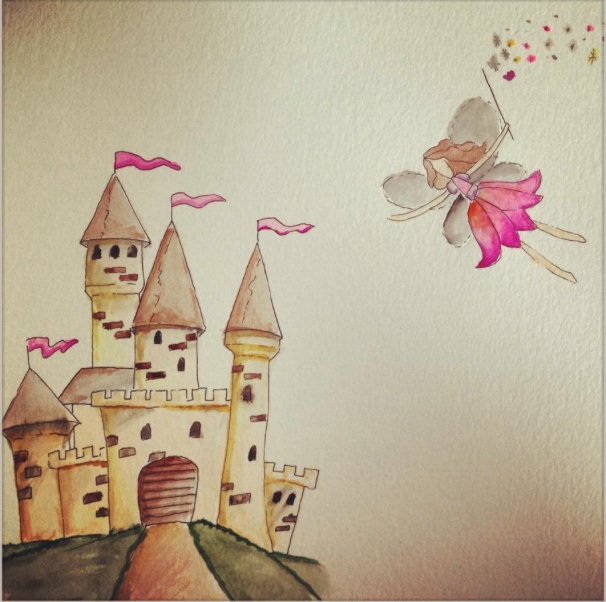 megan is the creative artist behind wildblumen and her talent is out of this world! 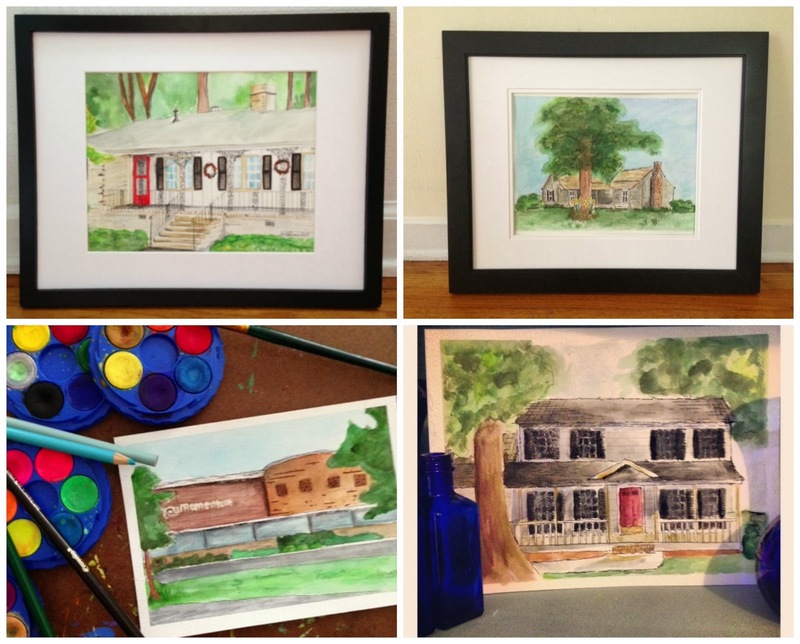 not only does wildblumen specialize in custom watercolor stationery and invitations, but also other art prints as well. send them a picture of your first home and have a watercolor portrait made of it. how great would this be as a christmas gift for the grandparents?! or as a gift for a couple in their first home! such a precious keepsake! if you're planning a party or shower, have wildblumen make a custom design for you. you can use it as part of the decor (including invites, cupcake toppers, banners, prints, etc!) and after the event is over it becomes part of the decor of your home! win: win! 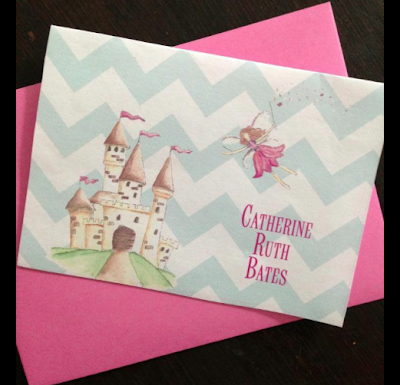 megan made these darling notecards for my girls and for one of our sweet little friends, bennett. i sent megan a link to bennett's nursery and asked her to come up with something that reflected the theme of his room. i couldn't have been happier with her designs! 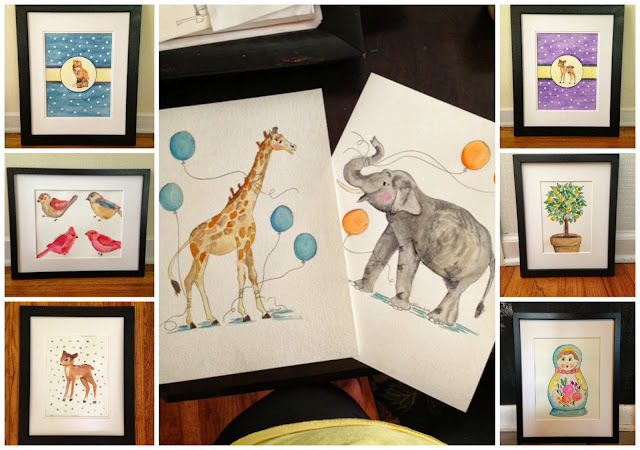 the possibilities are endless... send wildblumen a picture of your child's special "lovey" and have a watercolored keepsake of it for all time. a favorite outfit, a wedding portrait, a special place, anything! 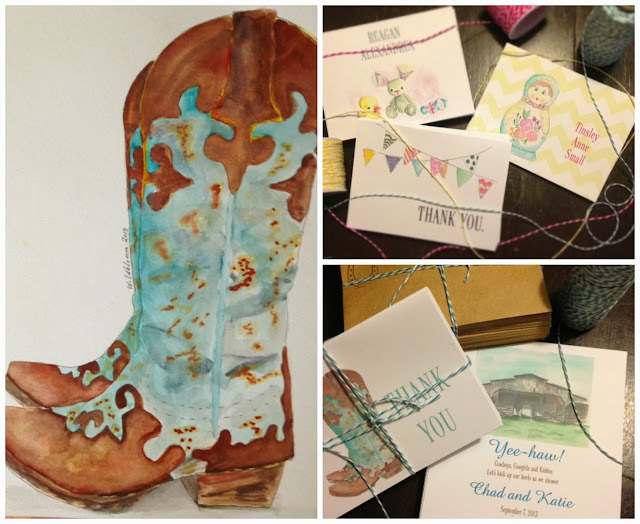 there's nothing more meaningful than a personalized one of a kind gift! megan, the talented artist behind wildblumen, has so generously offered to gift one of y'all with a custom set of stationery!! to be eligible to win, simply follow the steps below. "You should clothe yourselves instead with the beauty that comes from within, the unfading beauty of a gentle and quiet spirit, which is so precious to God."